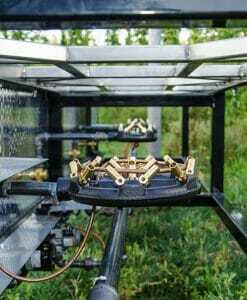 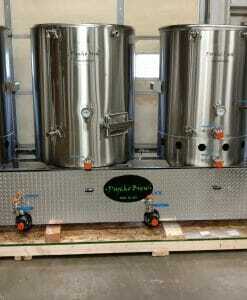 This is a fully turn key 2.5bbl pilot brew system that is ready rock out some brews right out of the box! 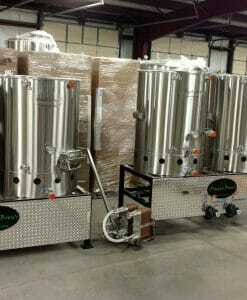 This is a fully turnkey 3.5 bbl pilot brew system that is ready to rock out some brews right out of the box! 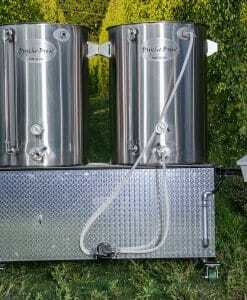 This is a fully turnkey 2.5 bbl pilot brew system that is ready rock out some brews right out of the box! 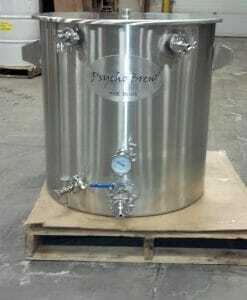 This is a fully turnkey 5 bbl pilot brew system that is ready to rock out some brews right out of the box! 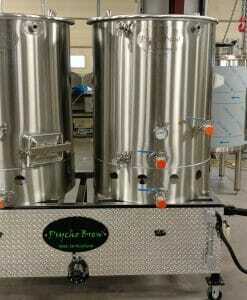 This is a fully turnkey 7 bbl pilot brew system that is ready to rock out some brews right out of the box! 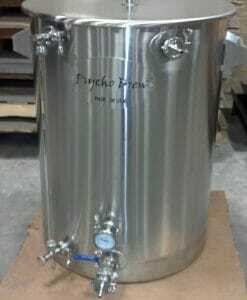 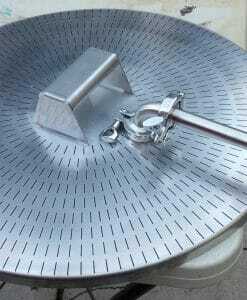 300 W. Greenville West Dr.
Psycho Brew LLC is a leading commercial brewing equipment manufacturer for the craft brewing industry. 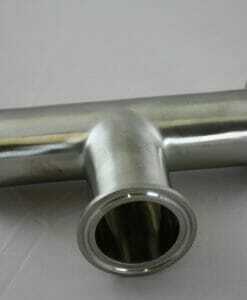 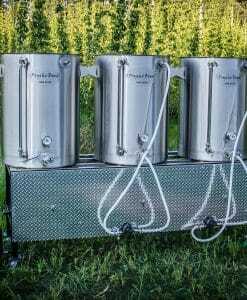 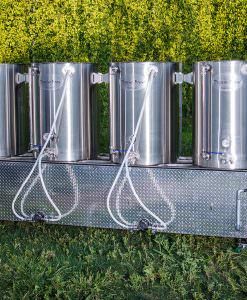 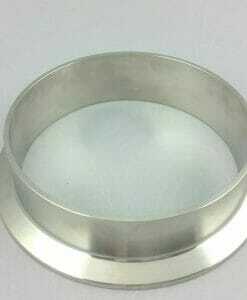 We build custom brew systems for breweries and home micro-brewing customers. 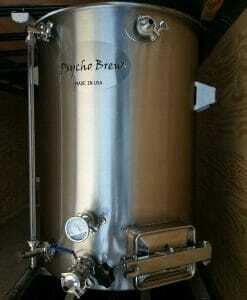 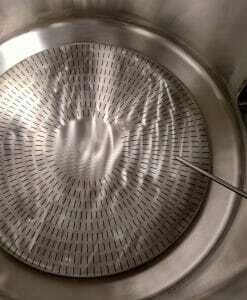 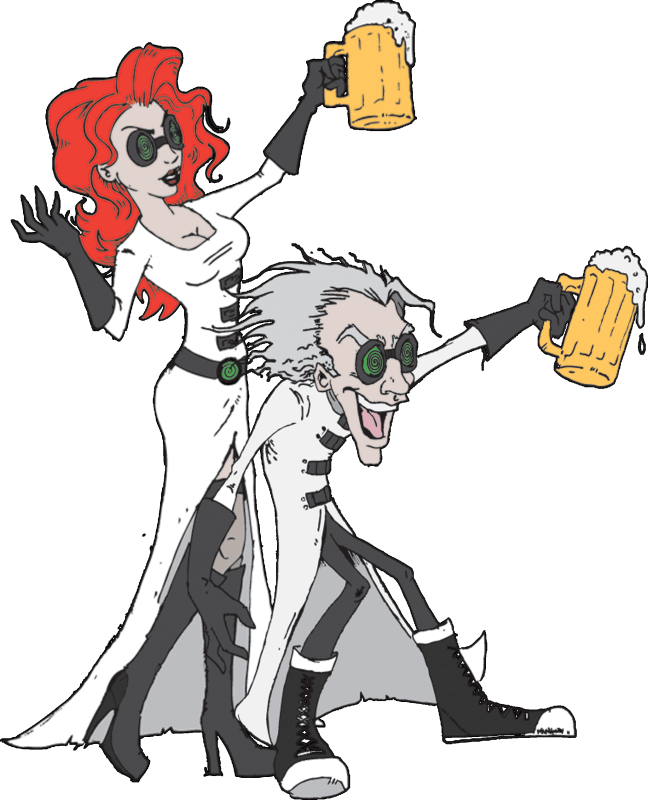 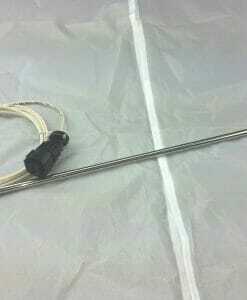 If you have a start up brew need, call Psycho Brew at 616-204-2498.